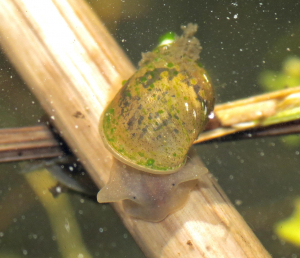 Observation - Pond snail - UK and Ireland. Description: The pond snails were near the surface today giving a nice opportunity to take some photos of them in the field. The pond snails were near the surface today giving a nice opportunity to take some photos of them in the field.